Multiple people are reported injured in a shooting on a tram in the Dutch city of Utrecht on Monday morning. The perpetrator or perpetrators have not been found, police said. 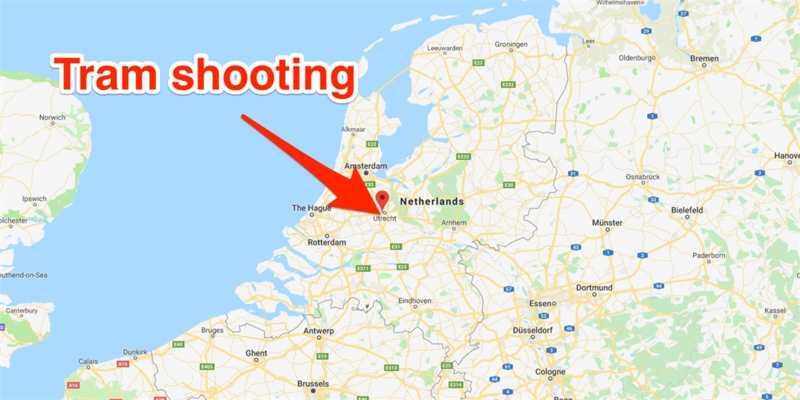 One person has died and several people have been injured in a tram shooting in Utrecht, central Netherlands, on Monday morning. A person, or a number of people, opened fire in a tram at the 24 Oktoberplein tram stop around 10:45, police said. 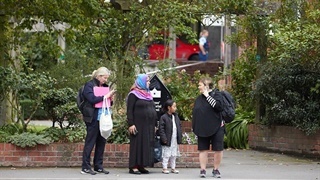 The shooting took place in a residential neighbourhood just outside the city centre, according to Reuters and The Associated Press. 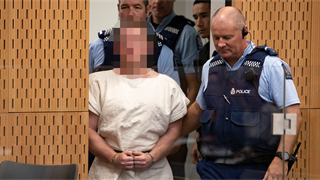 The number of perpetrators involved in the shooting is not clear. Police said they escaped and are on the loose, Algemeen Dagblad newspaper reported. The number of victims and the extent of their injuries is also not clear. No arrests have been made yet, Reuters reported, citing police spokesman Joost Lanshage.